HINT: Join NORVAN and save $5 instead. NORVAN presents our 4th Annual Educational Day. Don't miss out on another one of our exceptional programs. Again this year we offer great speakers, great food, fun door prizes and networking opportunities. And don't forget the Vendor Showcase to see all the new products that help us improve practice and patient outcomes. 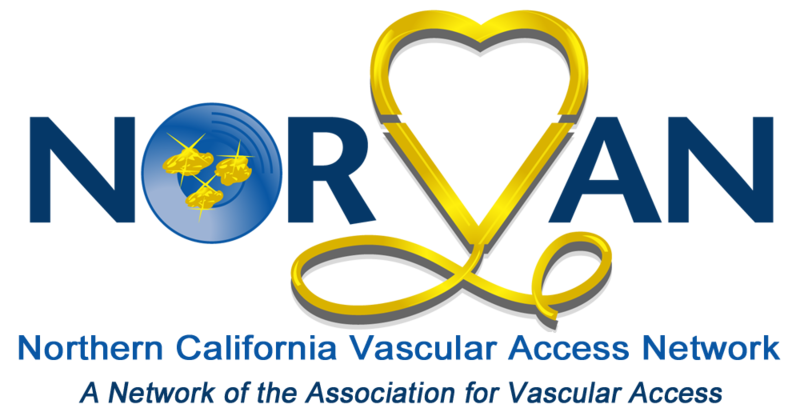 Attendees will submit their Vascular Access questions, challenges and complications with their class registration. Submitted topics will be selected and presented by Ms. Buckley, Ms. Egan and Dr. Fellmeth. Identify the required elements of a professional malpractice case. Identify sources of standards of care.Apply safe practice strategies from the case study analysis discussed. Discuss Case Studies of Arterial Puncture. Gain an understanding of Pericardial Reflection with Arterial Puncture. Recognize opportunities to improve tip location. Outline present clinical standards and methods in precise tip location. Identify the infection risks of PIV’s.Discuss the impact of PIV Infections. Review current CDC & INS guidelines regarding PIV’s. This year's event will be held at the Scottish Rite Masonic Center. Click here for local hotels. CVAN and BAVAN members receive a $5 discount on registration fees. Deadline to register April 2nd. No refunds after April 2nd. To find nearby hotels click here.